These gorgeous women’s Tristar earrings from Dyrberg Kern jewellery collection have a hook closure that will stay securely onto your ears. 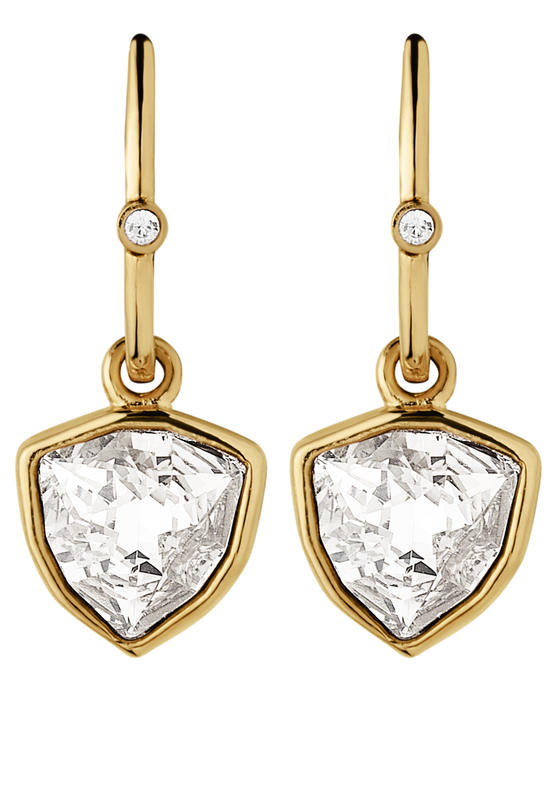 The gold plated earrings feature a single crystal stone that give them a sense of timeless style. 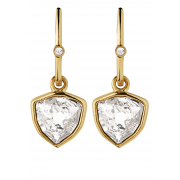 These earrings are suitable to wear with casual or formal attire.